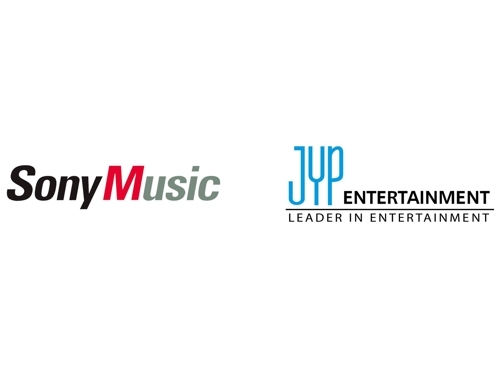 JYP Entertainment, the label of the globally celebrated K-pop girl band TWICE, will team up with Japan’s Sony Music to launch a new girl band composed of Japanese members, the company said Tuesday. 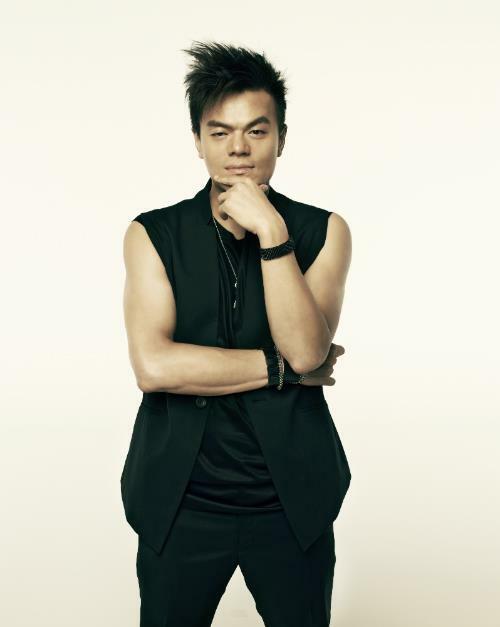 “(JYP chief) Park Jin-young will host a press conference for local media outlets at Sony Music’s headquarters in Tokyo, Japan on Feb. 7 to announce his plans for the production of the Japanese girl band,” JYP said in a statement. In the coming summer, the two partners will stage a large-scale audition process in and outside of Japan to recruit members for the “Girls Group Project,” JYP also noted. This marks JYP’s first fully committed step into the Japanese pop market after Park hinted at the overseas project in a conference in July last year in Seoul. “The first stage for K-pop’s globalization is export of Korean content, followed by the second stage of discovering foreign talents and mixing them with Korean artists,” Park said during his lecture. “The next stage is directly nurturing talents and producing (music) in foreign countries,” Park said, announcing his preparations for a girl band composed exclusively of Japanese members. “It will be something like TWICE composed of Japanese members,” he said. JYP has already made inroads into another big music market in China, having officially launching the all-Chinese-member boy band, Boy Story last year. 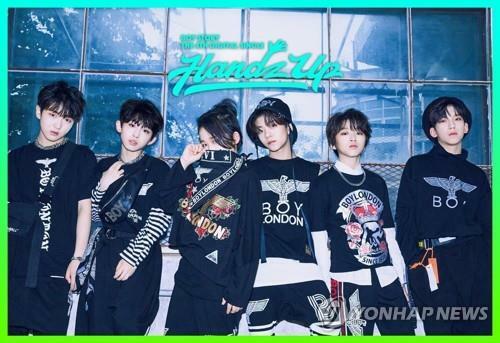 The band, composed of the six members in their early teens, formed in partnership with a subsidiary of China’s Tencent Entertainment, topped local music charts with their song “Enough,” created by Park. The band was also recognized as the most promising music group for 2019 at a recent Chinese awards ceremony held in Beijing.